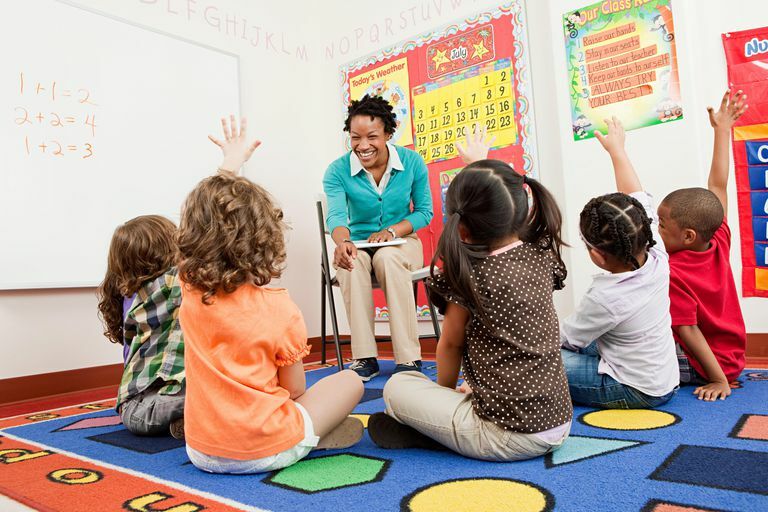 If your preschooler is a self-starter who you think would enjoy being involved in the various steps of planning the learning process, then the HighScope method may be something you want to look into when you are choosing a preschool. Active learning, complete with hands-on experiences is the driving force behind the HighScope method. Students are encouraged to choose what materials they would like to use and teachers are in place to support and guide. For example, if a child is showing an interest in the solar system, a HighScope teacher may encourage him or her to build a model of the planets. Through a version of scaffolding, children are encouraged by their teacher to take the next step in learning. "When HighScope says adults support and extend children’s learning, it means that the adults first validate, or support, what children already know, and then, when the time is right, gently encourage them to extend their thinking to the next level," according to the group in a statement. The program takes an "intentional learning" approach to education that makes teachers and children active partners. A daily routine is designed to help children understand what happens next and usually includes time outside, computer work and group interaction time. The HighScope classroom is a busy one, with students often working on different things in center-type environments. While there is a lot of independent work, coming together as a group is highly encouraged. Having students share what they have learned with their peers is an important part of the HighScope method, as it encourages independent learning and thinking throughout the classroom. These areas are then broken down into 58 "key developmental indicators" (formerly called "key experiences") that include singing and role-playing. The length of the school day varies by program and may be part-day or full-day. To assess a child's development, HighScope uses the Preschool COR (Child Observation Record) as well as their own Preschool Program Quality Assessment (PQA). The HighScope Educational Research Foundation is an independent nonprofit organization that "promotes the development of children and youth worldwide and supports educators and parents as they help children learn." Their headquarters are in Ypsilanti, Michigan.